The recently extinct Navajo Falls, just outside of Havasu Falls in the Grand Canyon, Arizona. 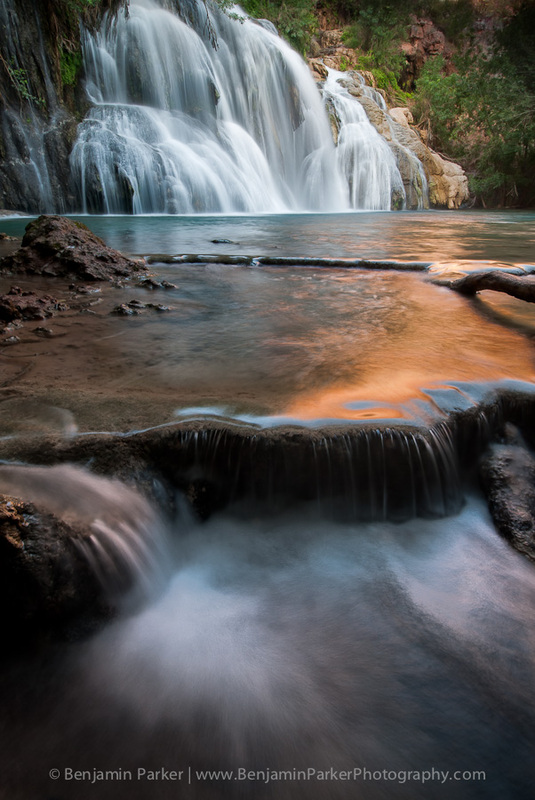 The flash flood of 2008 rerouted Havasu creek resulting in this section of the falls drying up. A shame, as this was a true gem of the Grand Canyon.